Dr Jess French BSc (Hons) BVMedSci BVM BVS MRCVS is a qualified vet with a first class degree in zoology, a naturalist and entomologist. 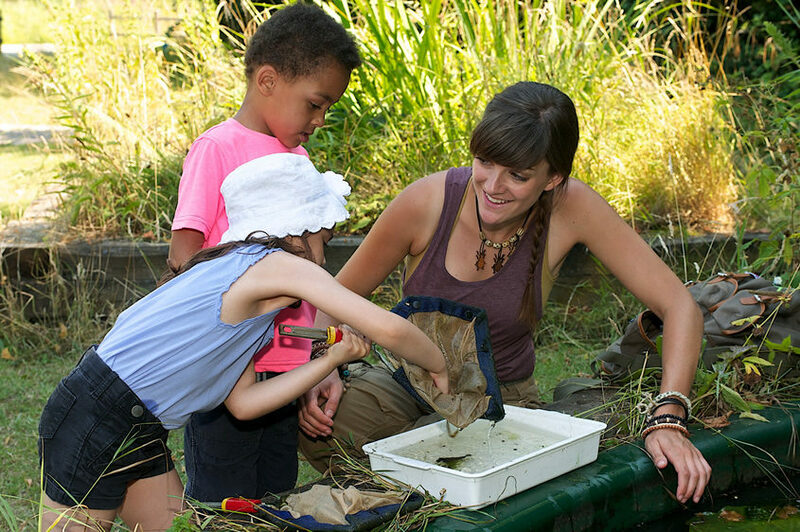 Throughout her studies she has been involved with natural history television in the roles of animal handling, scientific advising and facilitating interactions between children and animals. In addition to presenting CBeebies hit wildlife show ‘Minibeast Adventures with Jess’ she has worked on Live ‘n’ Deadly (CBBC), Deadly Mission Madagascar (CBBC), Springwatch (BBC) and Micro Monsters 3D (Sky). 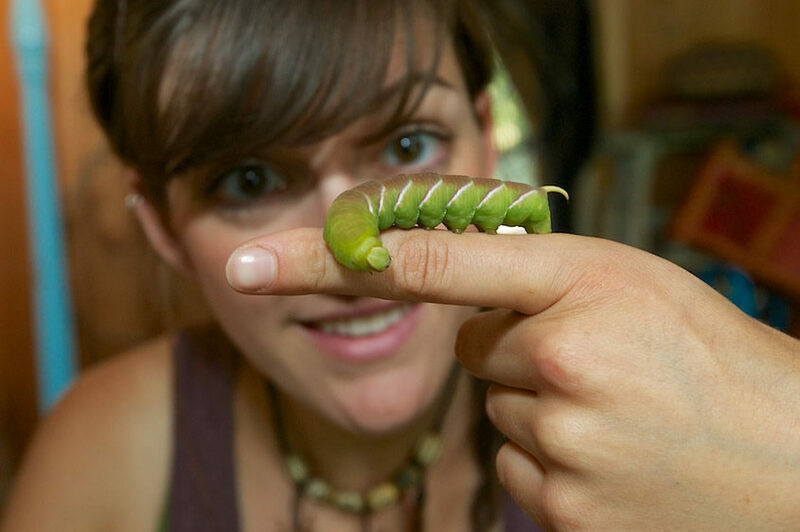 Jess’ expertise and fearlessness in the field of invertebrates comes from growing up surrounded by her father’s exotic insect breeding business and she also spent much of her childhood outside climbing trees and searching under rocks and stones for creepy crawlies of any kind. Besides bugs, Jess’ primary interest is primates and she has written two theses into the behaviour and biology of apes. “Nature Deficit Disorder” and the disconnection between modern children and their environment is a problem that Jess hopes to tackle through her education and media work. She loves working with children and spent a year working as a volunteer teacher in an underprivileged school in South America. She naturally enthuses children about their environment and the animals in it. 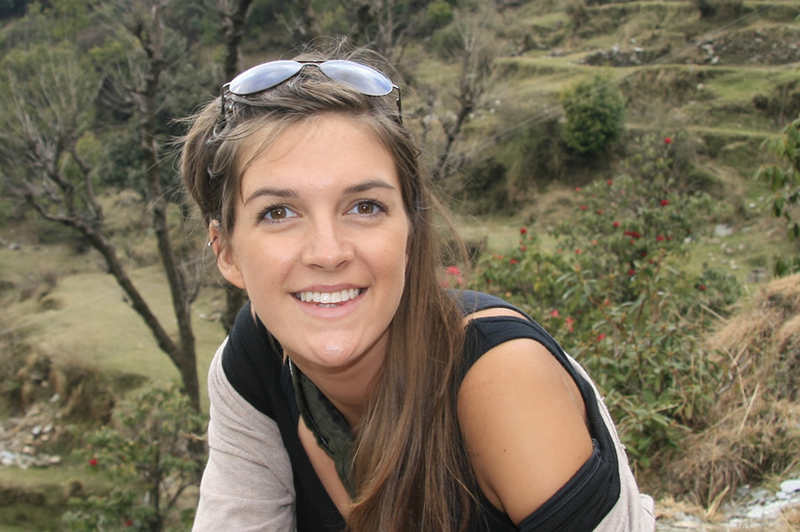 Jess also encourages young people to spend more time outdoors by leading challenge events all over the world, including cycling through the Himalayas, climbing Mount Kilimanjaro and trekking in Nepal. When not studying, teaching or looking for bugs, Jess enjoys rock-climbing, kickboxing and playing the saxophone and drums. She is fluent in Spanish and can communicate in British Sign Language. Jess is also an explorer, adventurer and traveller and has worked in gibbon sanctuary in Thailand, a monkey sanctuary in Bolivia and a dog shelter in India. She has chased gibbons through the Thai jungle and rafted the rapids in Africa.